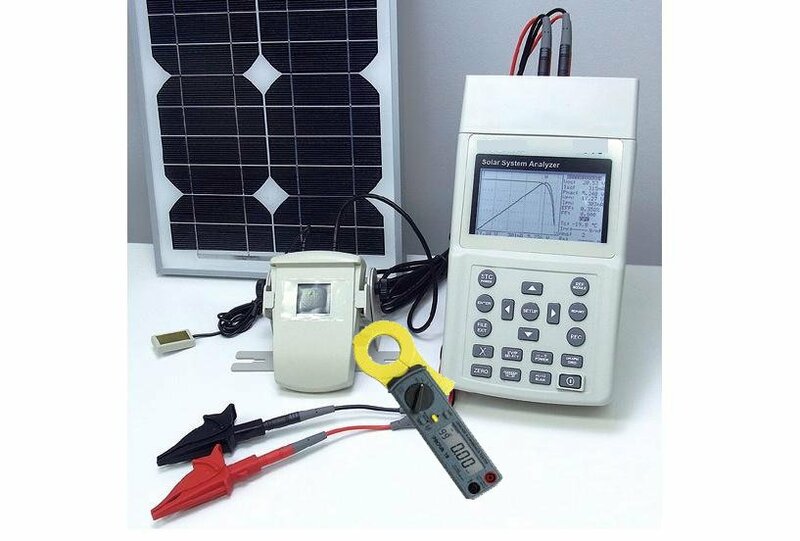 It can be used to perform tests and data analysis on a single solar panel and a PV system with multiple solar panels connected in a string (series). It also determines the inverter efficiency with solar panels connected. 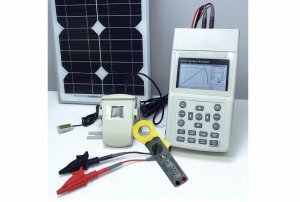 Who need this Solar System Analyzer? What advantages do you gain by using the Solar System Analyzer?